Where all are welcome to reconnect with others, the natural world and the Creator. Let our setting inspire your success. 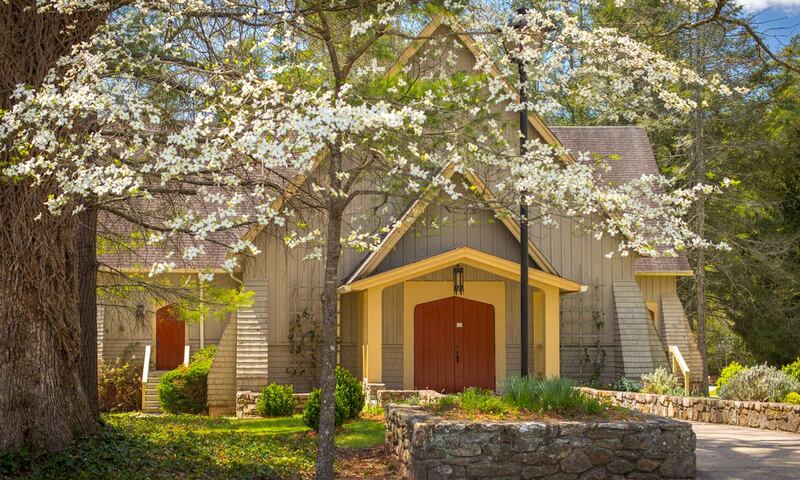 Get details about our conference & retreat center. Inspiring and transforming youth from our beginning. 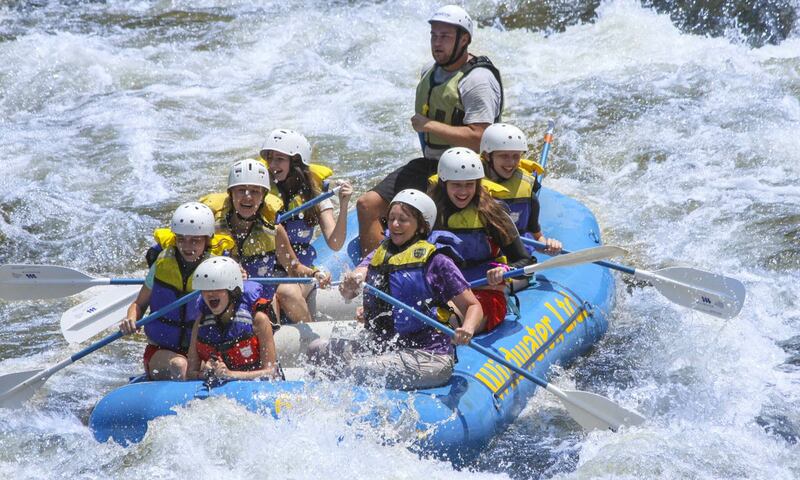 Discover our summer camps and outdoor school. 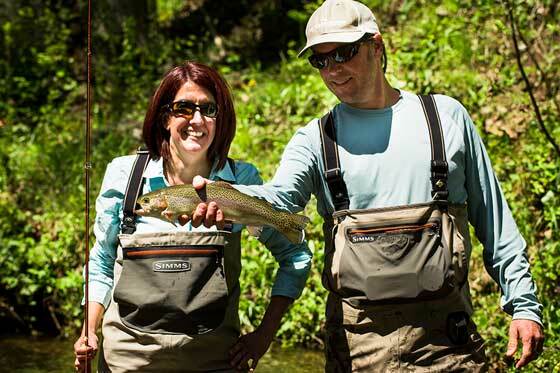 Renew mind, body and spirit through engaging conferences and mountain getaways. 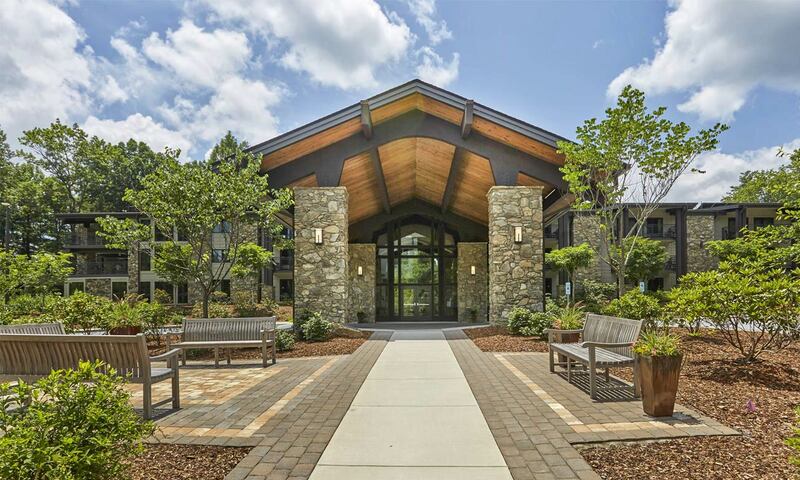 The renovated Kanuga Lake Inn is the perfect venue for your office or church retreat. 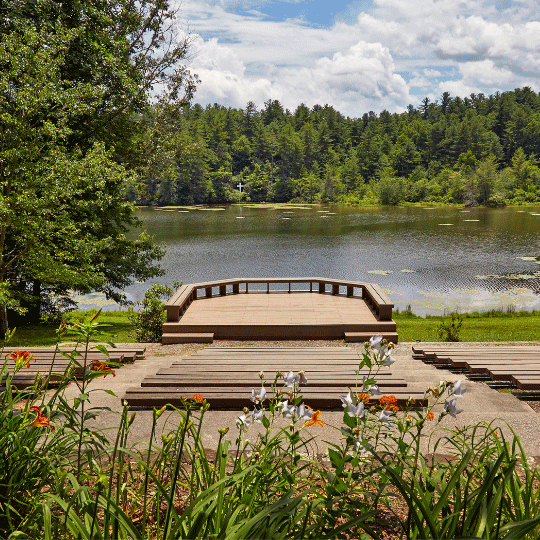 Kanuga is a sanctuary for your spirit. 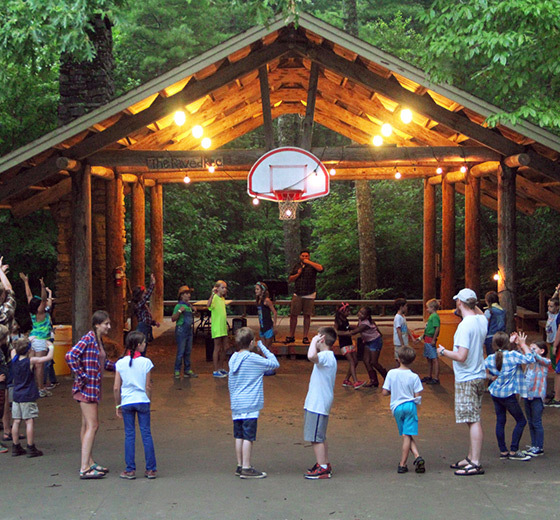 Established in 1928 and affiliated with The Episcopal Church, Kanuga is a non-profit conference, retreat and camp center serving 25,000 guests annually. 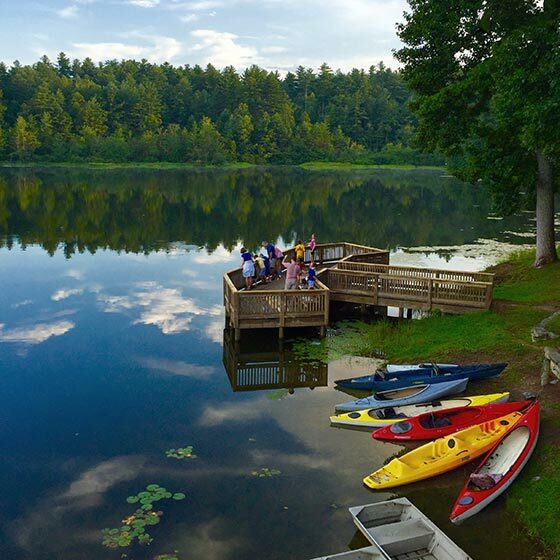 Nestled on 1,400 peaceful acres in the Blue Ridge Mountains near Hendersonville, NC, Kanuga’s historic setting features a 30-acre lake, 20 miles of hiking trails and full-service meeting and lodging facilities for up to 440 guests. Read more about our recent updates or attend an upcoming event. For Easter 2019, we are excited to offer a new non-traditional guest period event. We invite you to join us as we worship, reflect, and rejoice throughout the Easter weekend. 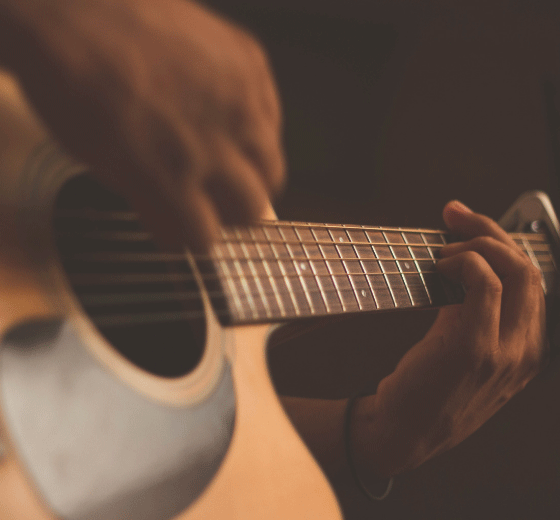 The Musician’s Conference at Kanuga is a gathering of creative and innovative music leaders from around the country. 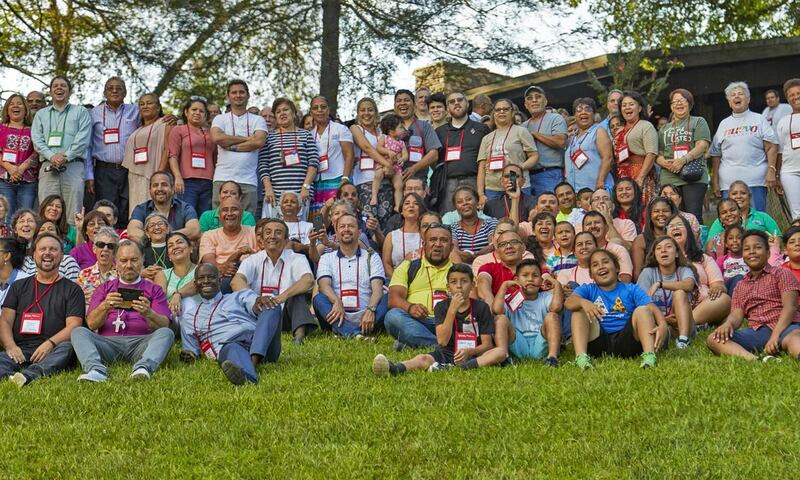 Join us for two days and three nights of fellowship, collaborative worship, peer-led interactive discussions, renewing of spirit and jam-session fun! The staff ensured guests were received with water and assistance from the moment they arrived... and throughout their stay. Staff, coordinators and volunteers worked together using carts to transport luggage and golf carts to help those staying in the Historic Cottages get from the Lobby of the Lodge to their accommodations. It's heartwarming to see that initiative. Nothing like a place where strangers become family. Traditions are passed down through each generation. Where sitting on the porch without 'modern noise' can calm the spirit while you hear the laughter of children catching fireflies. A little bit of heaven! Love this place. A deeply soulful place for so many. Thanks, Kanuga. Kanuga is a special place for me as it has been the one constant on my spiritual journey. I might move from town to town, but I always come home to Kanuga.